I have not done any weekly goals in awhile, my last set was a total fail but as usual, I’m not giving up! I mentioned before that I’m setting my weekly goals from Monday to Sunday since it is more convenient. I only just got home and still have a lot to do before bed so let’s jump right in. · Drink at least 60 oz of water daily, still struggling with this. · Take my vitamins daily, this feels so much like a chore I conveniently forget. · Exercise at least three days this week, I did not join the gym today but I did a Zumba class. · Buy no new nail products; I have so much nail related items that I have never even used its becoming shameful! I bought 2 more bottles of nail polish last weekend; I have a weakness for pink nail polish. As you can see, I am basically still struggling with the same goals but I intend to stick to them until they become the norm. How did your goals pan out? Better to try and fail than fail to try right! 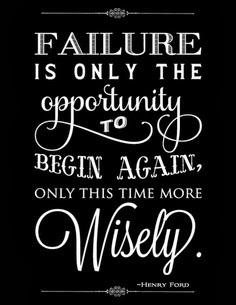 Yip, sometimes all we need to do is just start! You can do it Candice! It's not much but I am trying my best! Doing the zumba class was the first step forward! Good luck for the remainder of the week.